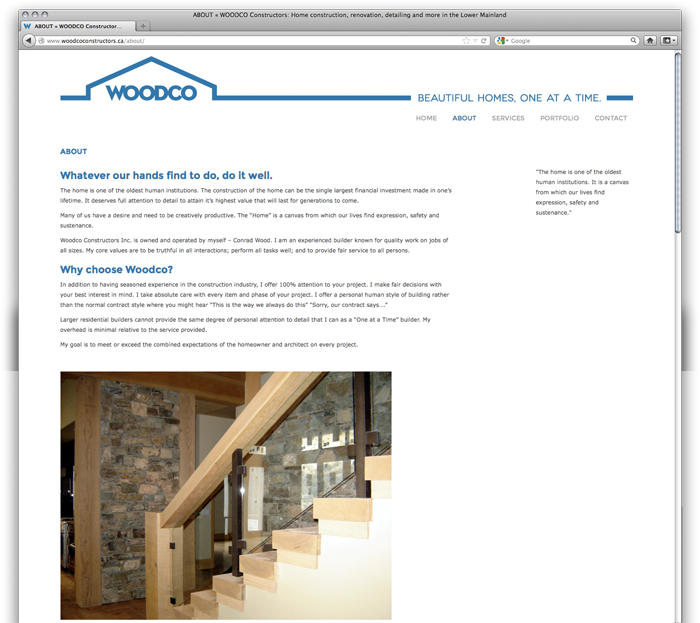 WOODCO Constructors builds beautiful homes, one at a time. It is owned and operated by an experienced builder with a reputation for quality work. 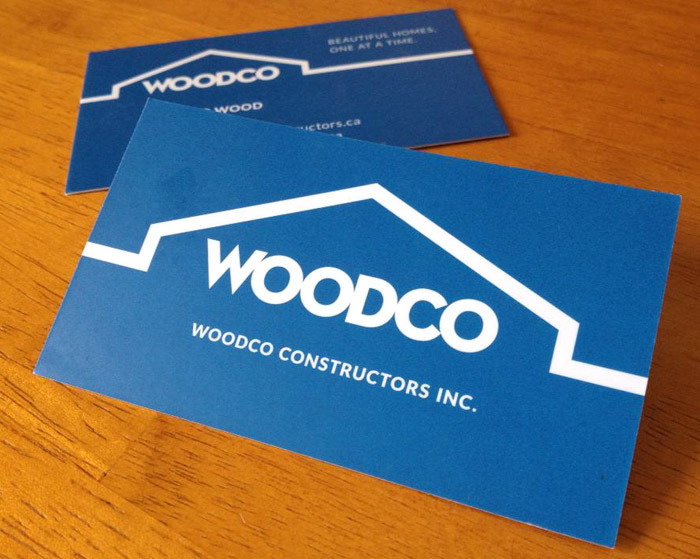 WOODCO offers a personal human style of building. In the past most business has been through word of mouth and through architects. 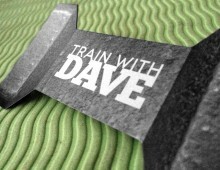 The client wanted an identity that would reflect his professionalism and the high quality of his work. 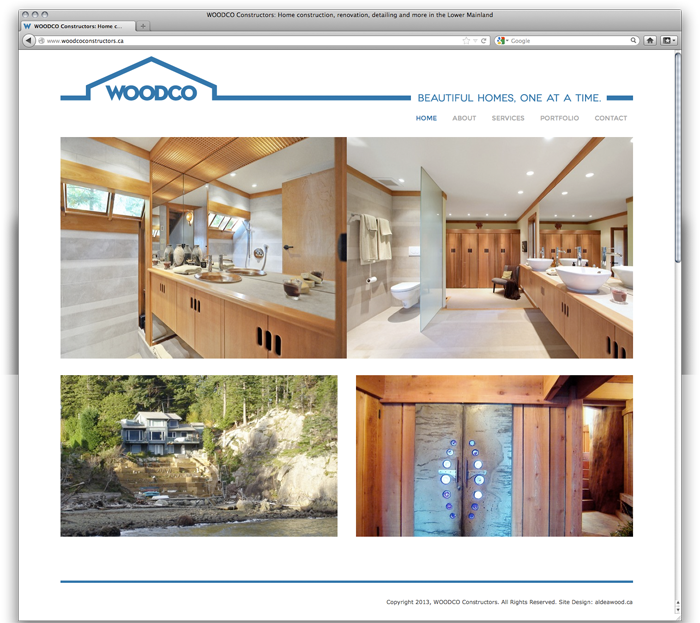 In addition to a new identity he wanted a website that architects could show their clients to give them confidence in WOODCO’s ability to build beautiful, quality homes. 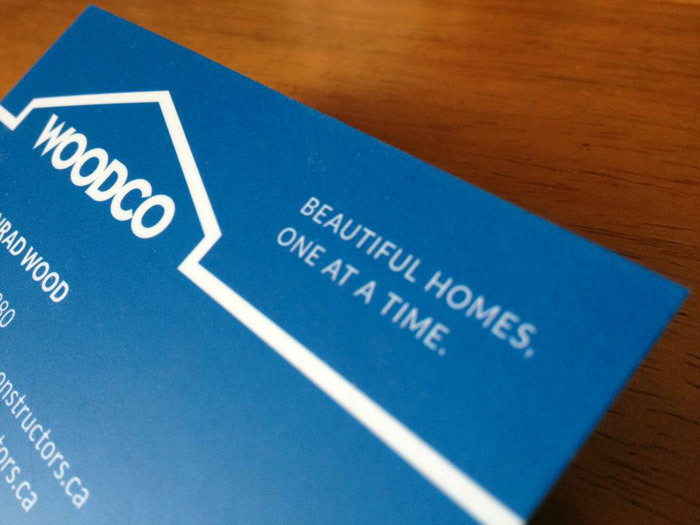 The result is an elegant logo using classic type and the silhouette of a home to immediately communicate WOODCO’s line of work. The tagline “Beautiful homes, one at a time.” positions WOODCO as a builder of high-quality, custom homes, that provides personal attention to detail. The striking blue and white colour palette is a reference to classic blueprints and reinforces that WOODCO builds architectural homes. 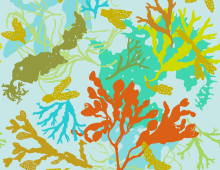 The website is clean and minimal, allowing the project photos to shine. It is responsive (mobile-friendly) site built in wordpress to allow for easy updates by the client.